Take a look at the Google image search results for “Bledisloe Cup” and one man features a lot in the photos. No, it is not Lord Bledisloe who gave his name to the test rugby fixture between Australia and New Zealand. It is Richie McCaw. The All Blacks captain has had the honour of lifting the Bledisloe Cup so many times over the past decade that looking at a montage of his and his team’s victories has a déjà vu quality. 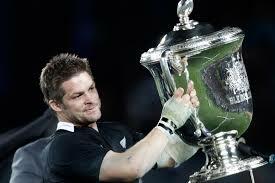 All Blacks captain Richie McCaw lifting the Bledisloe Cup yet again. 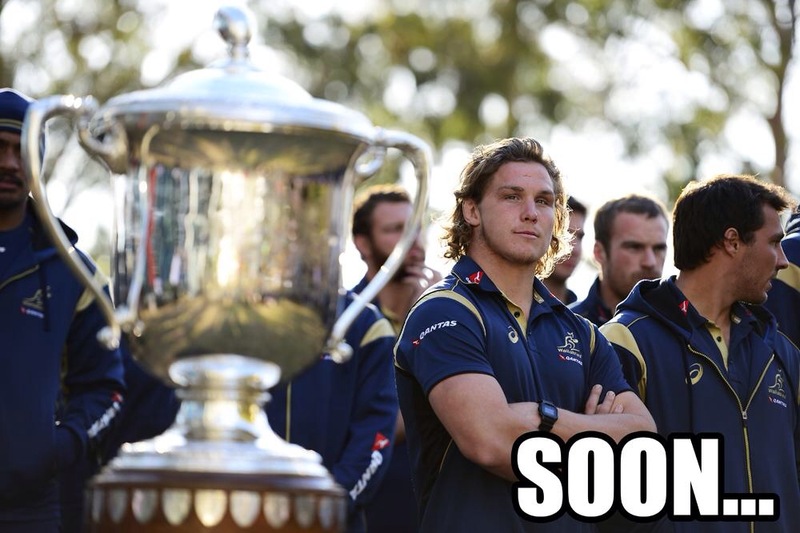 What exactly is the Bledisloe Cup? 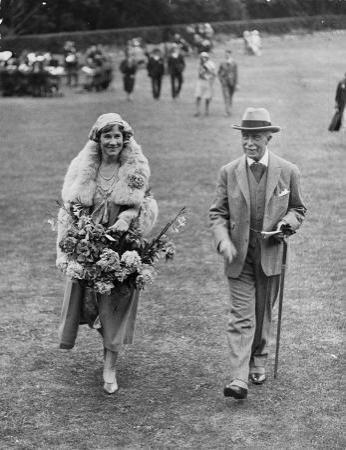 In 1931 Lord Bledisloe, the then Governor-General of New Zealand donated a whopper of a trophy as the prize to be played for in international tests between Australia and New Zealand. During the amateur era the tests were played more sporadically. Since the inauguration of the Tri-Nations in 1996, two fixtures between Australia and New Zealand as part of the tournament were classed as Bledisloe tests. 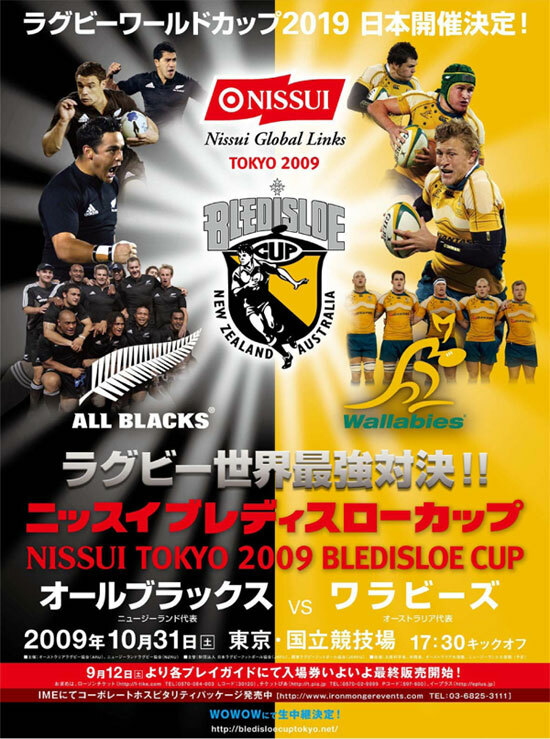 For a while in the late noughties, four Bledisloe tests were played annually, two as part of the Tri Nations and then two extra tests to extend the rivalry (and income for the ARU and NZRU, playing the extra tests in emerging rugby markets such as Tokyo and Hong Kong). Since the Rugby Championship replaced the Tri Nations in 2012, there have been three Bledisloe ties per season, two as part of the tournament and the third a special Bledisloe Test designed to decide which side of the Tasman, the physically biggest trophy in international rugby, stays. Not that a third test has been needed the past two seasons such has been the All Blacks dominance. Rugby World Cup encounters do not count towards the Bledisloe Cup. So, the All Blacks have had their paws on the Bledisloe Cup a lot in recent years? The Wallabies have not held the Bledisloe since 2002. McCaw made his test debut against Ireland during the All Blacks end of year tour in 2001. So, he has only had one season where he was involved in Bledisloe tests where he was on the losing side. And that was 12 years ago. So, the Aussies must be desperate for a win? For the past few seasons before the kick off of the Bledisloe series, the Australian media has gone to town on just how long a wait the Wallabies have had to reclaim Bledisloe. There have been lots of “What the world was like the last time the Wallabies won the Bledisloe Cup” type features involving photos of Nokia phones and George W. Bush. 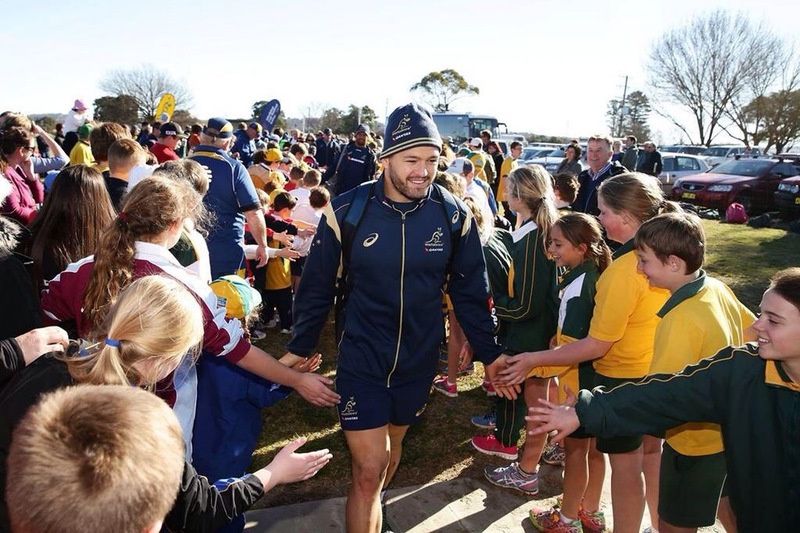 If you took the time to check out the fabulous Michael Hooper Adam Ashley-Cooper to the tune of Super Trouper video above you will see that Aussie hearts have invested quite a bit of hope in their captain Michael Hooper and vice-captain Adam Ashley-Cooper. And rightly so. In Hooper, they have a young captain who at only 22 year of age has just captained the Super Rugby winning Waratahs. It must also be gratifying for Aussie fans to think that as an openside flanker, Hooper is just about reaching his peak and is comparatively a bouncy young thing compared to the brilliant but battle wearied McCaw. Ashley-Cooper has long been a fan favourite due to his ability not only to play brilliantly as a wing, fullback and is currently the best outside centre in the world but also his ability to really make a difference when the chips are down. It was his try that saved the second Lions test for the Wallabies. I shall not elaborate too much on the man nicknamed “Swoopy Coopy” as it was not too long ago he had a Scrumptious blog post all to himself. 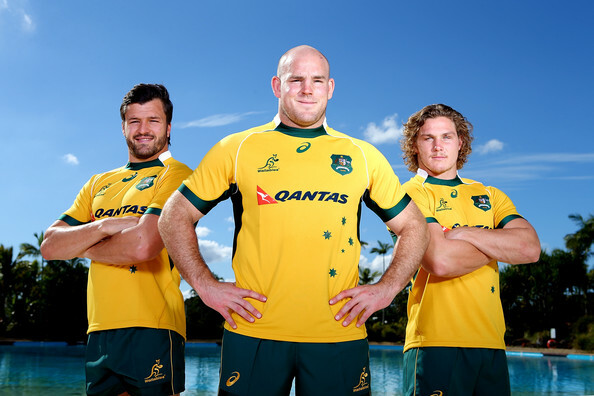 If the Wallabies are to win back Bledisloe, Hooper and Ashley-Cooper will no doubt be at the centre of the success. Perhaps, if the Wallabies did break their 12-year hoodoo to celebrate Hooper and Ashley-Cooper could dress up as Abba’s Agnetha and Anni-Frid and perform their own version of Super Trouper? Muriel’s Wedding, a great love letter to Abba, was after all an Australian creation! Ashley-Cooper and Hooper (with the now injured Stephen Moore, who was the original Wallabies captain for this season). See one is blonde, the other brunette – the perfect ABBA tribute act! I went with the obvious when choosing Wallabies to watch. However, when it comes to the All Blacks I am going to start with a late inclusion. Remember that name. This will only be the 22-year-old’s third test appearance after making is debut against England in June. Also, he was not named in New Zealand’s starting XV on Thursday. His promotion from the bench to start at outside centre came when Conrad Smith had to rush home from Sydney after he learnt his wife was going into labour with their first child. What Fekitoa lacks in the sort of experienced rugby nous the likes of Smith or Brian O’Driscoll bring to playing at 13, the Highlander makes up for with rugby instincts. Tongan born Fekitoa has that wonderful ability to just “go out and play” with the sort of natural instincts that cannot be taught. As well as being an explosive ball carrier with tremendous pace he can do all this with great flair. Fekitoa is the sort of player that you cannot help but want to watch. The battle between him and the veteran Ashley-Cooper is bound to be one of the talking points of the test. From a new kid on the block to a come back kid. Jerome Kaino left New Zealand rugby for a stint in Japan after being a key component of the All Blacks Rugby World Cup winning side. He played his first test in black since his return in the June series. Liam Messam had been the favoured choice at blind side but do to a heavy Super Rugby work load for the Chiefs, he has been rested giving Kaino the perfect opportunity to reassert his physical presence. Overall what sort of match can I expect? 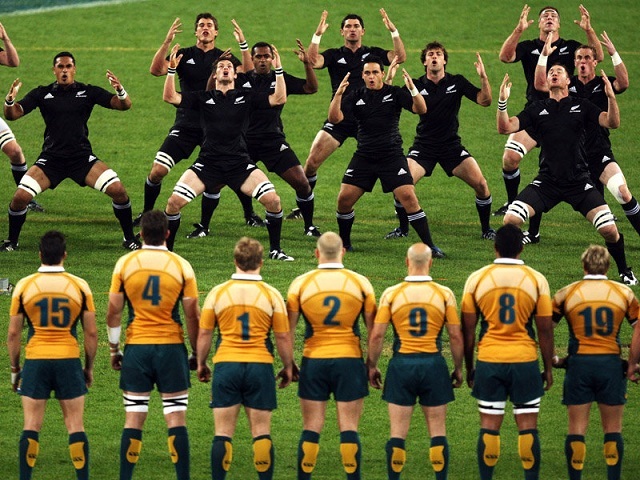 It will be a match where both the All Blacks and Wallabies will want to play. There is so much to play for. The Australians will be playing to end 12 years of hurt. While the Kiwis will be playing for yet another record, the record of 18 straight test victories for a tier one rugby nation. Great piece and it turned out to be a super, dogged encounter too. McKenzie has added some belief and grit to his Wallabies.